Grains make up a significant part of most doggy diets. 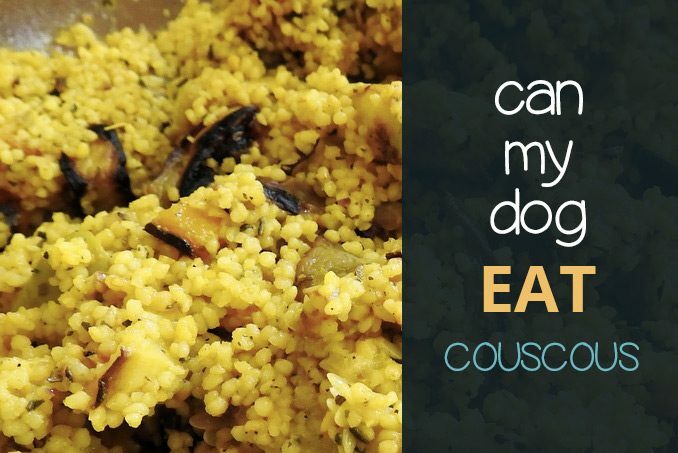 Couscous is a grain attributed with several health benefits for humans but is it just as healthy for dogs? Can dogs eat couscous? 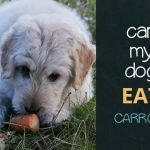 The simple answer to these questions is yes, couscous is a safe healthy choice of whole grains to feed your dog (If you are after grain free, look here). 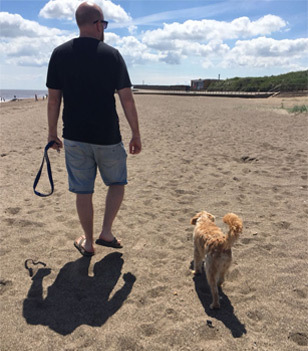 However, as with anyone considering feeding human food to a dog, you might want to learn a bit more about the effects of feeding your dog couscous. Read on to get a better idea of how couscous in a dog’s diet will affect your pet. 2 Is Couscous a Healthy Food for Dogs? Couscous is a whole grain that is made from the semolina of durum wheat. It is a staple in North African cuisine, similar to rice. Arabic countries and other Mediterranean countries use a similar process with different grains. Bulgur is a similar staple grain, for example. As mentioned, couscous is made from durum wheat so it is not gluten-free. Is Couscous a Healthy Food for Dogs? Couscous is a safe option if you are looking for a grain for your dog’s diet. The composition of couscous is not heavy on a dog’s stomach and can easily be mixed with other foods. However, if you are looking for a gluten-free alternative for your dog, couscous won’t work. Couscous is made from wheat and is therefore not gluten-free. A notable nutrient in couscous is selenium. Selenium helps with the proper functioning of cells. Selenium is also said to have properties that help to prevent cancer. So, selenium could be one of the benefits of feeding your dog couscous. However, moderate the amount of couscous in your dog’s diet. Large amounts of selenium are considered toxic for dogs. Other nutrients found in couscous are magnesium, vitamin B and dietary fibre. Magnesium is required for providing cells with energy. 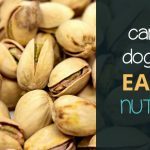 Your dog needs magnesium for all its cells tasks. Vitamin B is also important for the healthy functioning of cells and the conversion of nutrients into energy. 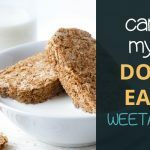 Dietary fibre is necessary for a healthy digestive system. Couscous is also known to have a higher level of protein as compared to other grains. Considering its properties, couscous is a healthier choice of grain for a dog’s diet compared to less nutritional grains such as white rice. Introducing a new food to your dog’s diet should be done gradually. 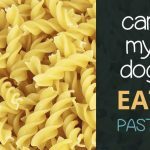 As a pet owner, you first need to know how your dog’s digestive system will react to the new food. It is easiest to monitor the effect of a new food when only one new food item is added to their diet. To start adding couscous in their diet, mix in a few tablespoons into their regular meals. A sudden significant chance in a dog’s dietary composition will upset their stomach. Dogs need more time to adjust to new foods than humans do. Once you are sure that couscous is not causing any gastrointestinal upset in your dog, you can increase the serving amount. If couscous is replacing another grain, gradually reduce the serving amount of the replaced grain while you are increasing the couscous. A good indicator of the health of a dog’s digestive system is its stool. If you see any significant negative changes in Fido’s stool, discontinue feeding the new food. Finding the right food composition for your dog may take some time. Just remember to make changes gradually and continuously monitor their digestion. Couscous needs to be cooked before it is fed to your dog. Luckily, cooking couscous is quick and easy. Most of the couscous that you find in the supermarket only requires to be steeped in hot water for 2-5 minutes. To add more flavour and to sneak in extra nutrients, try steeping your couscous in homemade chicken or beef broth. Couscous alone is not a complete meal for your dog. A well-balanced doggy diet consists of mostly protein with the addition of grains and some vegetables. Couscous can be mixed with any protein source and vegetables. You can try lean proteins such as chicken and lamb. Beans and beef work just as well. You can also choose to mix the couscous with canned dog food. There is no rule that says homemade dog food cannot be mixed with pre-prepared dog food. Here are some ideas of other human foods that could be mixed with it to make a tasty meal. 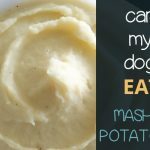 When preparing homemade food for your dog, remember that it is to feed a canine and not a human. Seasoning a dog’s food with salt or other spices is not necessary. Most doggy digestive systems cannot process spices properly. Common flavour makers such as onions and garlic are even toxic for dogs. Also, avoid preparations that use a lot of oil and fat. Though an occasional teaspoon of olive oil can have some health benefits for dogs, oily and fatty foods are not recommended for your pooch. If you are experimenting with which grain to include in your dog’s diet, give couscous a try. Couscous is a safe whole grain for dogs with nutritional benefits such as protein, dietary fibre, vitamin B, magnesium and selenium. Whole grains such as couscous, similar to brown rice, are a healthier alternative to feeding your dog white rice. Couscous is not a gluten-free option for gluten-sensitive dogs. Couscous is made of durum wheat and therefore contains gluten. Serving your dog couscous alone does not constitute a healthy well-balanced diet. Despite the protein content of couscous, your dog still needs protein sources from animals to stay healthy. Add lean meats such as chicken or fresh salmon to the couscous. Animal proteins should make up at least half of the doggy meal. You can make couscous tastier for your dog by preparing it with a broth instead of with plain hot water. 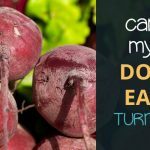 Also ensure the meal contains around 10%-20% of vegetables that are safe for dogs.